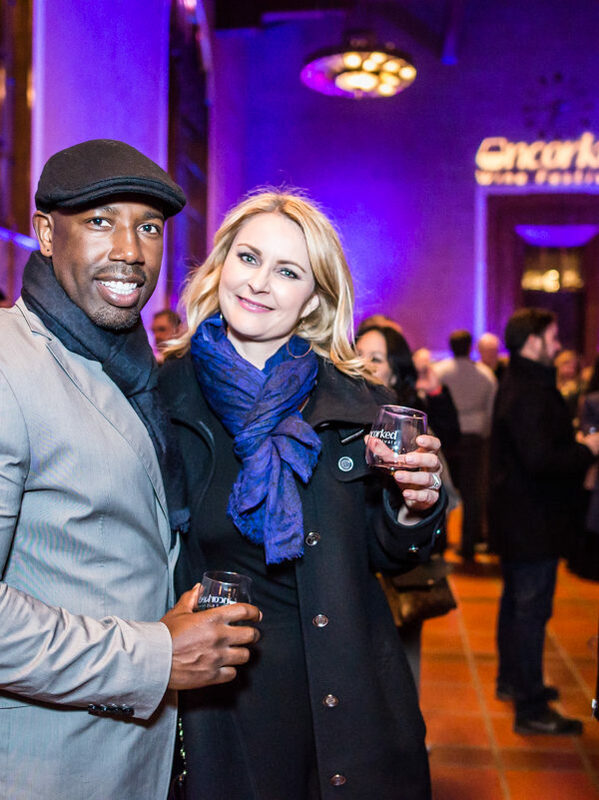 Uncorked Wine Festivals is back for the fourth annual Uncorked: LA Wine Fest at Union Station! Enjoy over 200 wines and champagnes from across the globe, gourmet food trucks, and music. Saturday, Jan. 26th, 5pm-9pm.